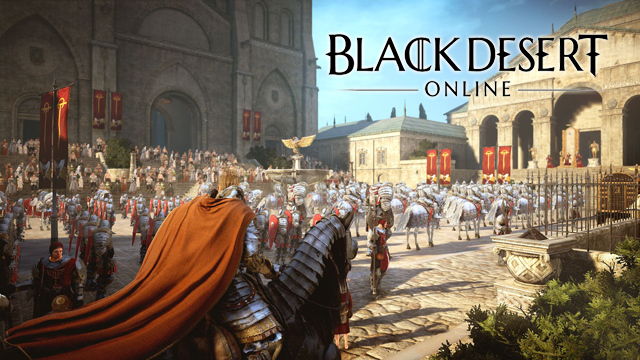 This eastern sandbox import has many people playing and talking about it, but are they listening to Black Desert Online? The Battle Bards are, naturally, and in this conversation-packed episode, they charge through this fantasy soundtrack to glean the best and discard the rest! You are currently browsing the archives for the Black Desert Online category.